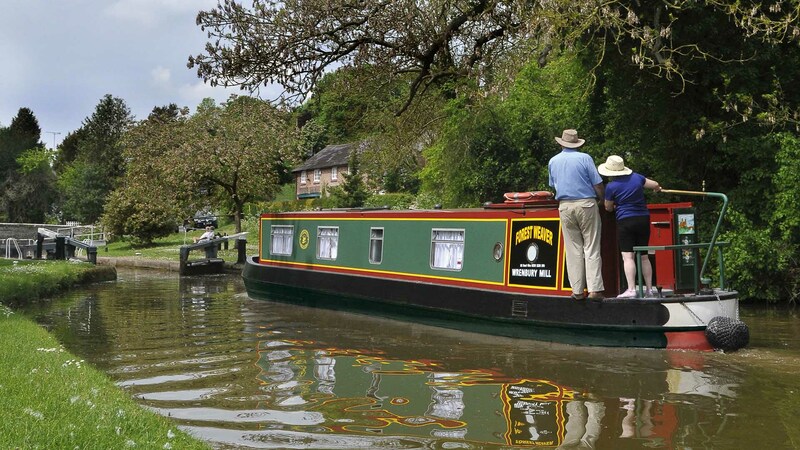 Click here and see for yourself just how enjoyable and relaxing canal boating can be! 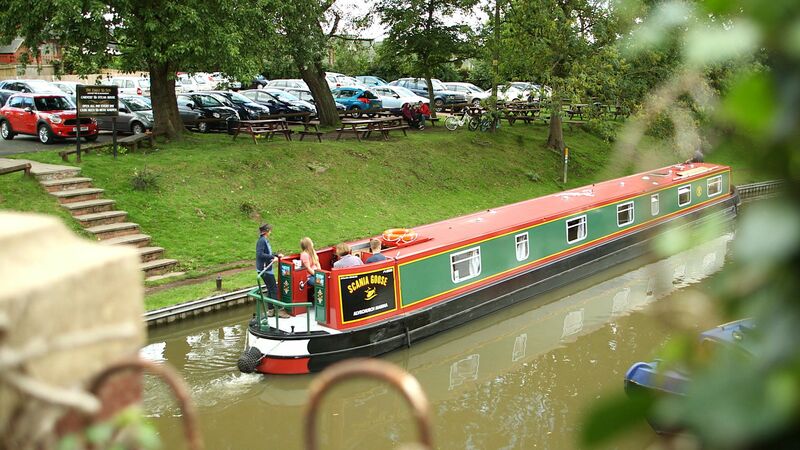 Our luxury canal boats - Click Here. Cast off and leave your cares behind with a boating holiday from ABC Boat Hire. 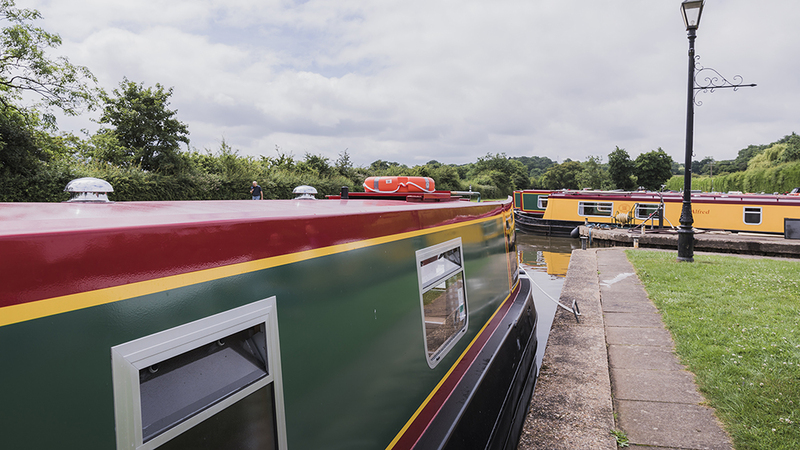 With 16 starting locations across the waterway network and boat sizes to accommodate 2 to 12 people, you and your family or friends can afford to kick back and relax as you enjoy watching Britain's most stunning countryside drift by. See for yourself how relaxing an enjoyable a boating holiday can be and Watch our videos! CHECK OUT OUR SPECIAL OFFERS - Grab yourself a discount with our special offers! Click here. See for yourself how relaxing a canal boating holiday can be! Explore our beautiful locations across the country. Our latest brochure makes choosing your boating holiday as easy as ABC. 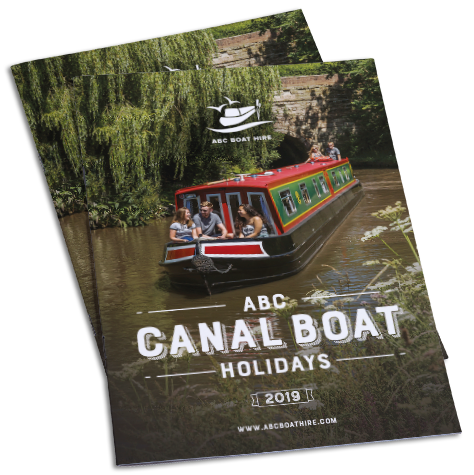 Inside it you'll discover advice on how to plan your trip, find comprehensive boat layouts and details, plus maps, guides and handy tips to help you make the most of our beautiful waterways. Whatever your group number, we've a range of beautiful hand built boats to choose from. Feefo average score: 4.6 out of 5. Very friendly and helpful staff. Location lovely. Very friendly and welcoming staff. The boat was well equipped and warm. The weather was better than expected - who would expect the Easter weekend to be as hot as it was?? Other canal users were courteous and welcoming and helpful when necessary without being overbearing. Overall brilliant. A few points of general feedback: Our boat wasn't ready at 2.30pm & we had to wait about an hour. Advice about how long the hot water tank lasted/took to refill would have been nice as would advice about any party member needing to leave early as one of our party (due to family illness) headed back on a bike to find the gates were closed & didn't receive a very warm welcome by the night warden! Amazing from start to finish, staff were fantastic great demonstration and even helped with loading of our Tesco shop. An awesome time again, we have used ABC Boat hire many times now over the years. Gailey Wharf provides a great location with access to so many routes and the staff there are friendly and knowledgeable. Would definitely recommend. Facilities on the boat were really good including the kitchen equipment.